Thanks so much, Rebecca! The cards look amazing!! 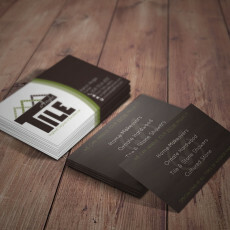 Business cards – Aaron A.